Keith Hann - Why Oh Why? : Please, sir: can I have some vision and passion? 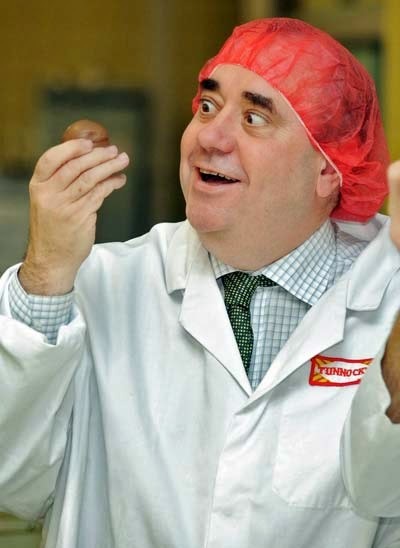 Few things gave me greater pleasure in 2014 than the resignation of Alex Salmond after his referendum defeat. I was not so naïve as to suppose I had heard the last of him, but at least I hoped for a decent interlude of remission from the dread disease. 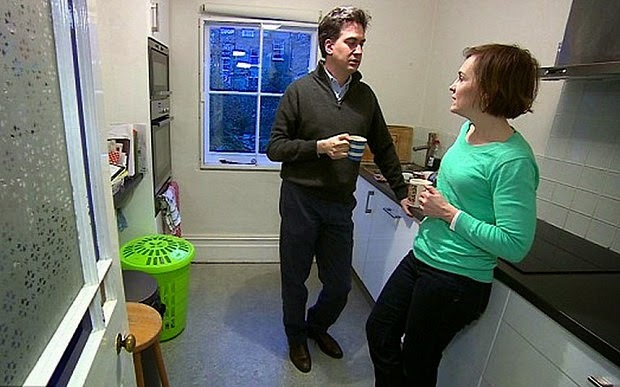 Instead he is back in the headlines and all over Conservative billboards as the great bogeyman of the forthcoming General Election: the one-issue obsessive who may well determine which of the leading contenders enters Downing Street. And, of course, he will do so at a high price. 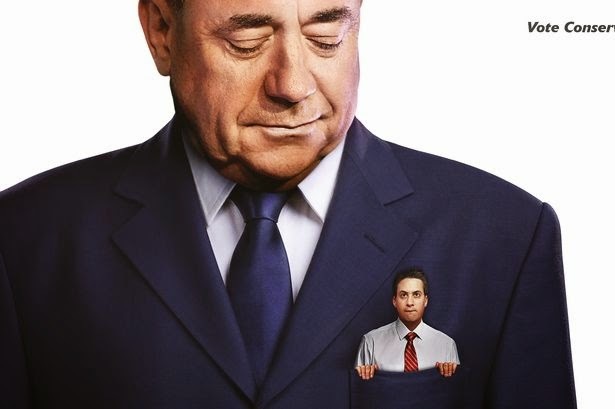 This will mean either another independence referendum that he will surely be odds-on to win, if the SNP has indeed eliminated Labour as a political force in Scotland; or a “devo max” settlement that it will be hard to discern from independence by the naked eye. As political stratagems go, there can surely be few that have failed more spectacularly than Labour’s brilliant idea of creating a devolved Scottish parliament with a voting system rigged to prevent the SNP ever attaining a majority, thus granting themselves a cosy fiefdom they could rule forever. But then the fundamental problem seems to be that contemporary politics is all about stratagems. Trying to outmanoeuvre the other side with the promise of a tactical tax cut here, a raid on someone else’s savings there, or yet another scare story about the NHS. And always seeking to crow that someone who has wandered off-message by saying what they genuinely think about any issue has committed an unforgiveable “gaffe”. It’s a contemptible game. Small wonder, then, that the British public has come to treat politicians with such contempt. Condemning them to a Western Front-style stand-off in which both sides pound away with small hope of gaining more than a yard or two of ground, let alone clinching an outright victory. I no more understand the Scots’ sense of grievance that propels the independence movement than I can comprehend what drives the militants of Islamic State. Both seem to me to be based on a misreading of history. Nevertheless, there is no doubt that the piscine double act of Sturgeon and Salmond can tap into a genuine passion for a cause, however wrong-headed it may be. 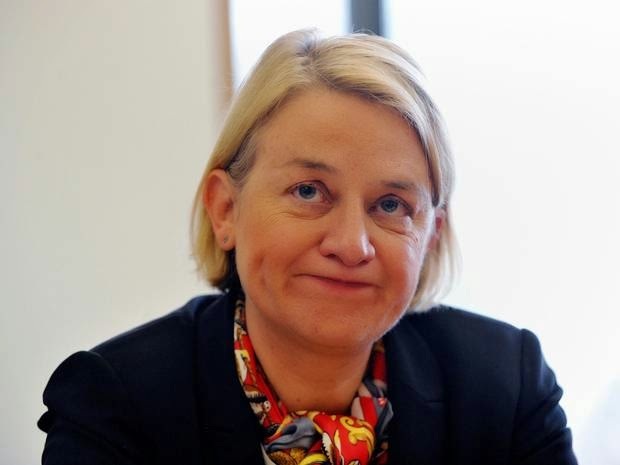 So do other smaller parties like UKIP and the Greens, even though on closer examination many of their policies prove to range from the ill-thought-through to the howling mad. 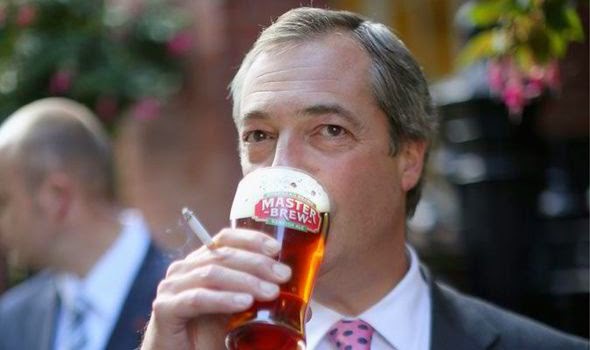 Beer, fags, lentils ... and fruitcakes? Where is the passion and vision in the campaigns of the two major parties? How are they going to save Britain from break-up, and ensure that we are properly defended, whether that be from Islamist terror or President Putin? Can we please move on from foot-shuffling and pointing at the other child across the classroom (“Please, sir, it was him, sir!”) whenever the issue of cuts to defence spending is aired? 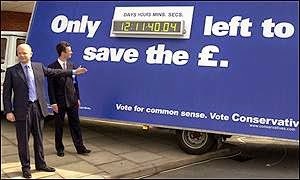 Yes, I know that campaigns trying to stir our patriotic impulses have not always proved a roaring success, notably William Hague’s “save the pound” crusade of 2001. But these are dangerous times, and it surely behoves our would-be leaders to rise to the occasion with some real vision instead of playing party games, of which the bickering about televised debates is but the most egregious example. To be fair, David Cameron and Gordon Brown both managed to express some powerfully pro-Union sentiments when the referendum campaign appeared to be running away from them. How much better it would have been if they had relied on that passion, rather than trying to buy off the other side with massive concessions. A ploy that never creates gratitude, and always feeds the appetite for more. I don’t actually expect the tone and content of the election campaign to be elevated as I wish, but I do have one small consolation. According to Monday’s Times a “celebrity chef” called Valentine Warner (no, I’d never heard of him, either) is setting up a distillery in the Simonside Hills to produce Northumbrian whisky form genuinely local ingredients. If he succeeds, he will replace at a stroke the one Scotch export on which I am reliant, and allow me to wave a bittersweet farewell to that land of midges, wind turbines, identity cards, grievance and bitterness.